Seattle Sustainable Landscapes (http://www.seattlesustainablelandscapes.com/) is looking to hire a Crew Member. Gardening or landscaping experience required. 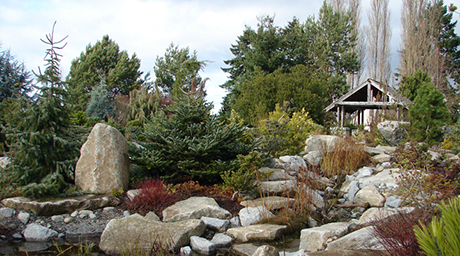 We are a landscape company that specializes in natural residential lawn care, hardscapes, and construction. There are endless opportunities for advancement as we are a very busy small company growing rapidly.